What is The WOW Network? 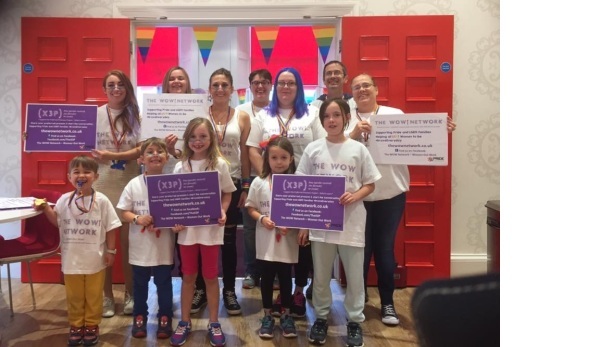 The WOW Network was created in March 2017 to represent LGBT Women in the workplace. 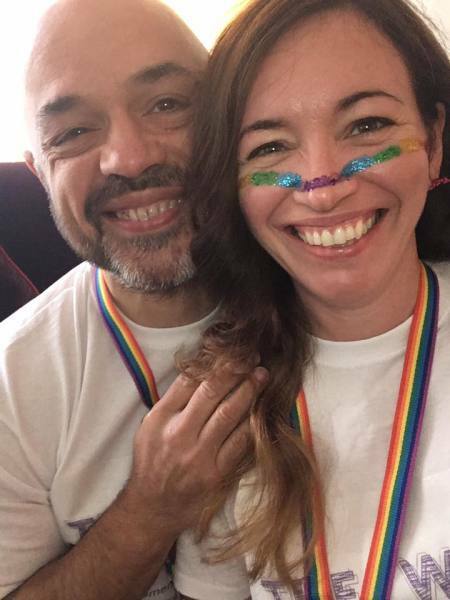 Our aim is to support, guide and connect with LGBT women who are either out or who would like to be out at work. The WOW Network is the only group in the UK who do what we do. 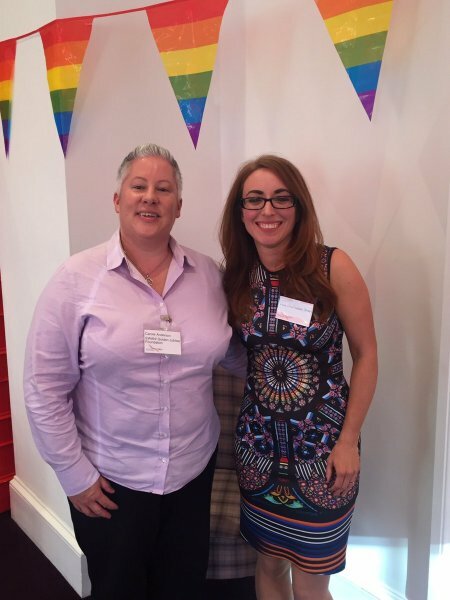 We are dedicated to helping the 64% of LGBT women who feel too scared to come out at work. 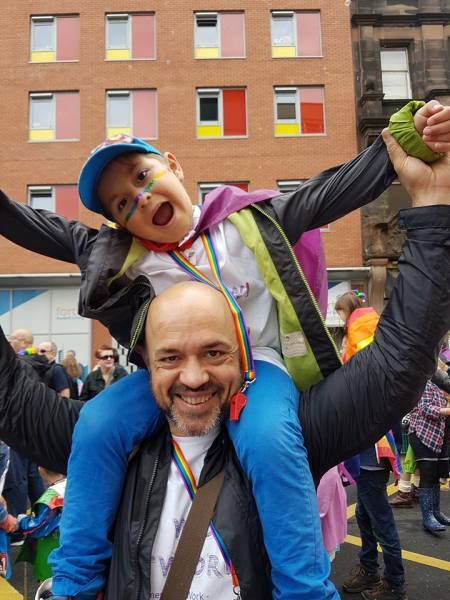 We do this by giving them the support and guidance they need to be able to be themselves at work. 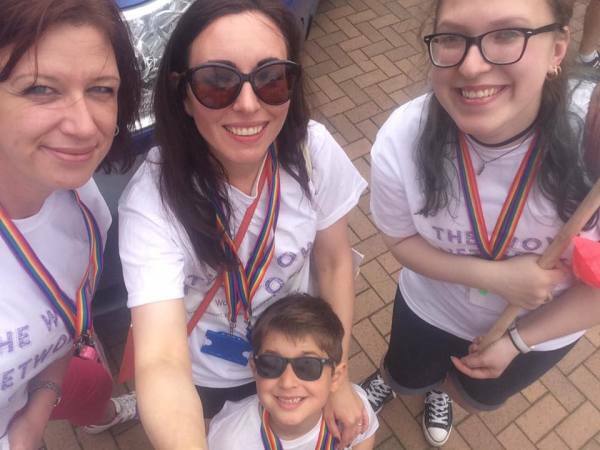 We connect with our members across the UK, via social media, through social events and various Prides across the country. 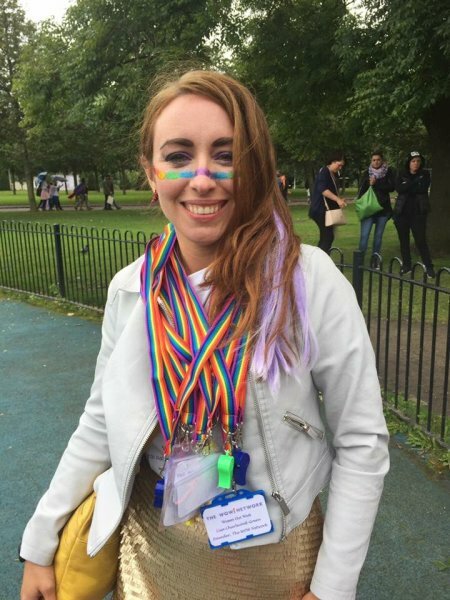 The WOW Network is open to all LGBT women in work - you don't have to be a high flyer, or to be part of a staff network. We represent all women from the shop floor to the boardroom. Get Involved in The WOW Network! Here at WOW! we want to know about you, and all about your journey as an LGBT woman in the workplace. So why not share your story with us? Find out where our next event near you will be! 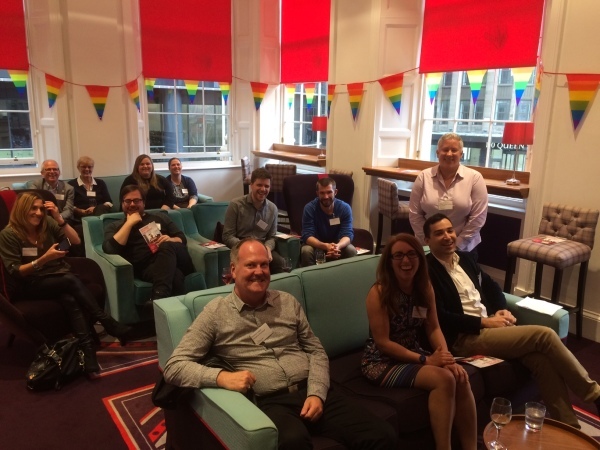 We attend Prides and organise meetups across the UK. If you have any questions, or want to speak to us about how we can support you or your workplace, then please get in touch!